Welcome back everyone! This week, we are continuing more doujinshi postings graciously donated to us by wolf1806! This batch comes from the group, Far East Café Club. Our garage sale is still ongoing, with recent additions of our DVDs and Blu-Rays, more doujinshi, as well as buy one get two free on all doujinshi and magazines! Even the doujinshi above (as of this typing) are available! Check it out for some awesome content, some of which have yet to be posted on the site! They may sell faster than you think! Welcome back everyone! This week, we are continuing our doujinshi galleries and downloads graciously donated to us by wolf1806! 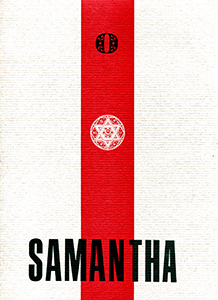 This batch comes from the author, Samantha, finishing off their books. Welcome back everyone! Before we jump into the update, Sailor Busters will be away for likely a month or so due to issues with her wrist. She will be having surgery in a couple weeks and then will need time for recovery that varies depending on how things go. So please join me in wishing her a successful surgery and speedy recovery! This week, we are picking back up with more doujinshi graciously donated to us by wolf1806! 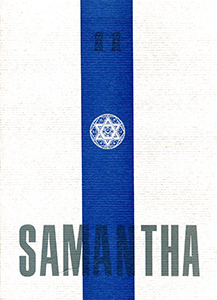 This batch comes from the author, Samantha. 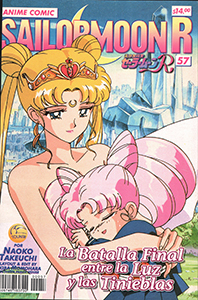 We bring you the last of the Editorial Toukan for Sailor Moon R arc! We hope you’ve enjoyed these and we will be bringing different content next week! Welcome back everyone! 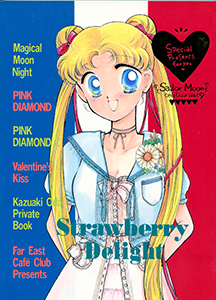 This week, we bring you even more of the Editorial Toukan Anime Comics for the R arc of Sailor Moon! I hope that your New Year started off fantastic and wonderful! What did you do to celebrate? 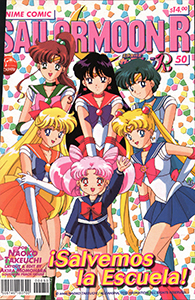 Perhaps we will get the elusive Sailor Moon Dream Arc movie news this year!